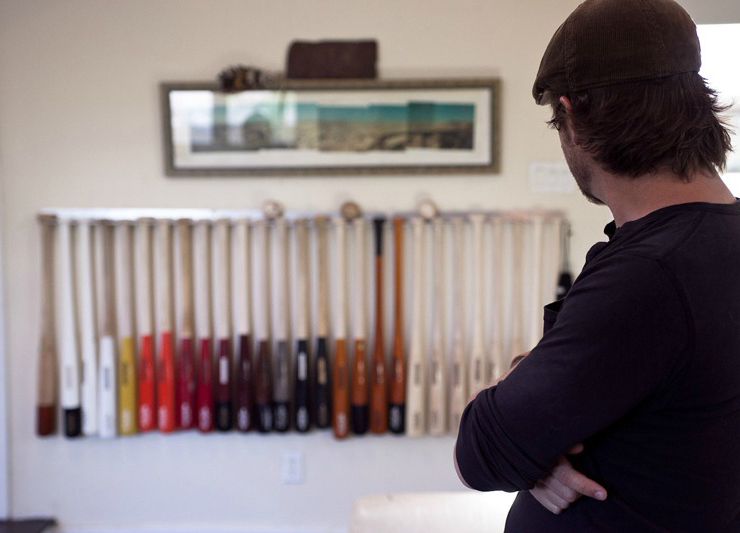 Jack White and Ian Kinsler Invest In Dallas Graphic Designer’s Baseball Bat Company, Warstic. 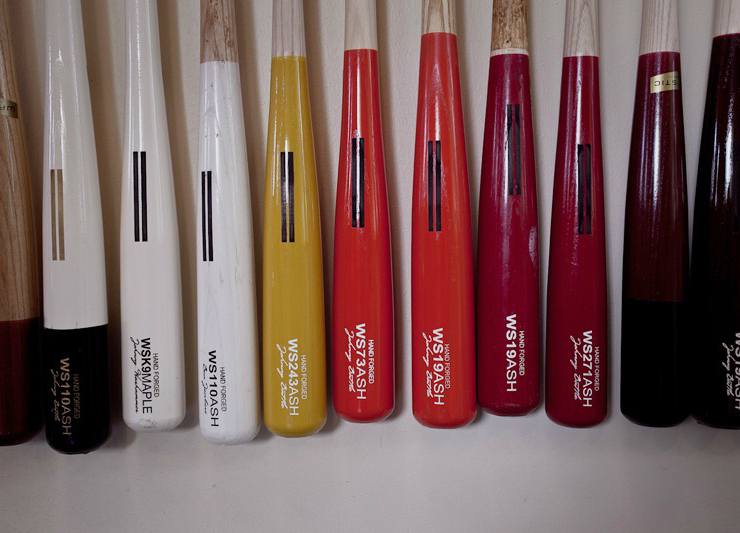 Yesterday, Rolling Stone broke some news that, just on face value alone, is pretty damn cool — that Jack White and ever-guileful former Texas Ranger and current Detroit Tiger Ian Kinsler have teamed up to invest in an upstart, graphic design-oriented baseball bat company called Warstic. OK, now here’s the cool part: Warstic is a Dallas-based brand, the brainchild of Ben Jenkins, who runs the brand management firm OneFastBuffalo. In 2012, we profiled the former minor league ballplayer and his till-now mostly grassroots efforts at getting his company off the ground. Now would be a good time to revisit that piece, we’d say. 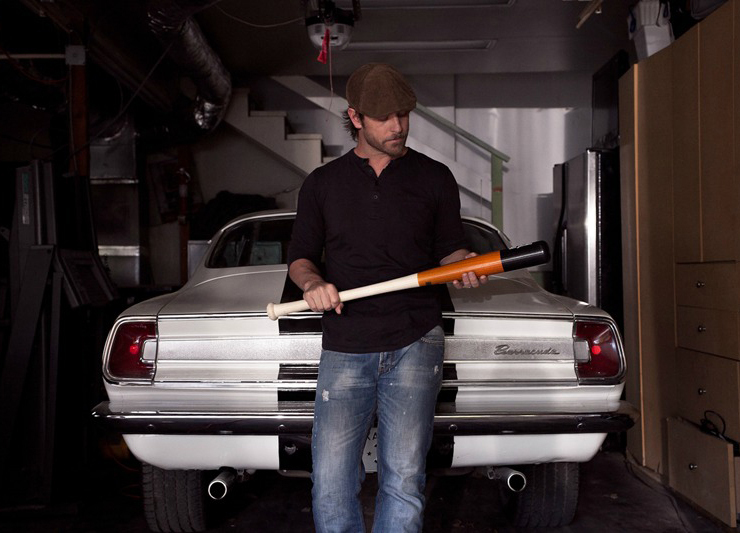 In that story, Jenkins — who, fun fact, is cousins with former White Denim guitarist Austin Jenkins, who is largely known these days as the guy who got the whole Leon Bridges train rolling — explained to us the difficulties he faced in getting major leaguers to pay attention to his product while at the same time detailing to us his whole thought process behind creating aesthetically pleasing bats for playing use. Seems Kinsler and White clearly picked up on that message. Many congrats to Jenkins. Previous ArticleThings To Do On Tuesday, April 19.